HomeTagsPosts tagged with "ryan seacrest"
It looks like love is in the air for Adriana Lima after her trip to the Rio Olympics last month. The Victoria's Secret Angel was part of NBC's coverage team along with Ryan Seacrest… and the pair apparently really hit it off. So much so, E! has reported that they've started a new romance. Adriana and Ryan were spotted out having a cosy dinner together, and want to continue to be an item now that they're back in New York. The model just finalised her divorce from Serbian NBA player Marko Jaric earlier this year and has two daughters with him. 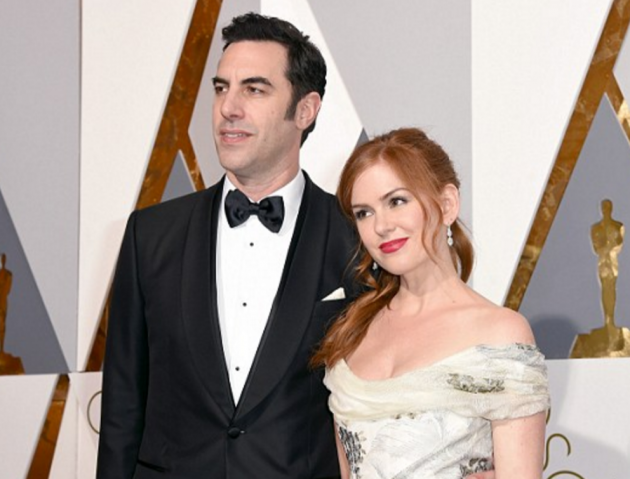 Four years ago, Sacha Baron Cohen rocked up to the Oscars red carpet sporting his Dictator get-up – and then proceeded to spill ash all over Ryan Seacrest's fancy suit. And after all these years, it seems that Ryan hasn't forgot about it. While looking for people to interview last night, the presenter spotted Sacha (who dressed up as Ali G) and quickly told his people, "no, no, no," reports the Daily Mail. The comedian joked about the snub later in the night before going back over to Ryan and interrupting another interview so he could give the disgruntled host a hug. Sacha is known to cause a lot of grief – it's how he made his fame – but we're guessing these two will never be friends. 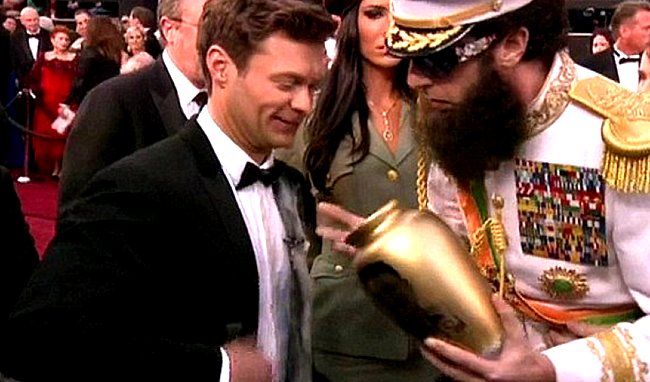 Ryan Seacrest is probably the most employable person in Hollywood. In case you were not aware he’s the producer of American Idol and Keeping Up with the Kardashians, hosts a daily radio show, hosts American Idol and collaborates with Macy’s on his own menswear line, Ryan Seacrest Distinction. Now he is adding another gig to his already mile long CV. The television personality has announced he’s teaming up with celebrity skin expert Dr. Howard Lancer to launch a men’s grooming line in 2016. The doctor is Ryan’s long-time dermatologist. The pair have come together to produce a line of products that are designed specifically for men. Ryan is not the only Hollywood A-Lister to launch such a line. Rob Lowe, a seemingly age-defying human being, has just launched his new skincare line, Profile. “I’ve sent it out to all my bros and the response has been great,” he told People magazine. Well, if Rob’s line already as Zac’s blessing then we reckon Ryan is going to be facing some serious competition. When we reported just days ago that Kylie had graduated from high school, we should have known that that could only mean one thing… Graduation party! Kim and the girls have taken to Instagram to post some totally hilarious photos from a photo booth that they hired for the party. But it seems that Kylie’s graduation wasn’t the only one that they were celebrating. Although Kendall graduated last year, the Kardashian-Jenner clan have been waiting for both the girls to finish so they could throw them a joint surprise graduation party. And of course, there was quite the guest list. It seems that the famous friends of the sisters were also in attendance, with pictures of Gigi Hadid and Ryan Seacrest cropping up already (and we're of course presuming that Tyga was there). 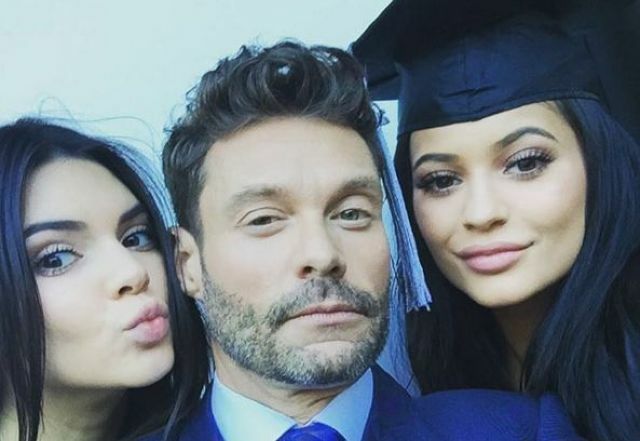 Here are the best pics from the Kendall and Kylie’s graduation party so far. Beyoncé has been keeping all of us gripping the edge of our seats as she teased a big announcement to be made on Good Morning America. Speculation was out of control all over social media with many guessing there may be a new collaboration with husband Jay-Z in the works. Some even went so far as suggesting there could be a sibling for the adorable Blue Ivy en route. However, surprising just about everyone, Mrs Carter has instead revealed… a new diet secret. Hmmm, no wonder some fans are feeling a bit short-changed. Still, there's no doubt that Beyonce's body is pretty darn amazing – and, certainly, we were all ears when the megastar began to open up about how she achieved her newly slim body. 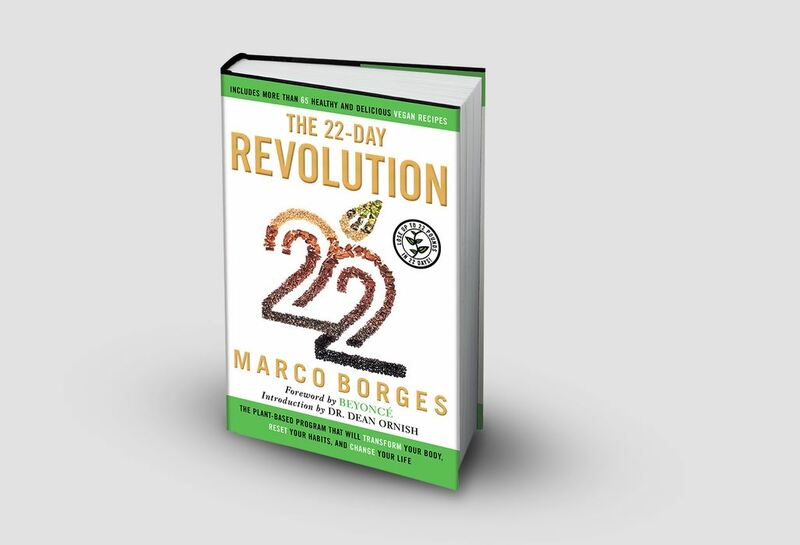 Apparently it’s all down to the “22 Day Revolution”, designed by Marco Borges. In fact, Queen B is such a big fan she’s even written the forward for the book. The plant-based diet promises not only to help you shed kilos, but to transform your life. Reports have claimed that over the years the star has tried the likes of the Master-Cleanse, which involves drinking salt water in front of a mirror and a maple syrup and cayenne pepper lemonade. She's also apparently indulged in a protein-filled diet that involved two hours of exercise a day to help her get back to her pre-baby body. After being witness to that incredible Met Ball gown, we think the Grammy Award winning singer has never looked better. 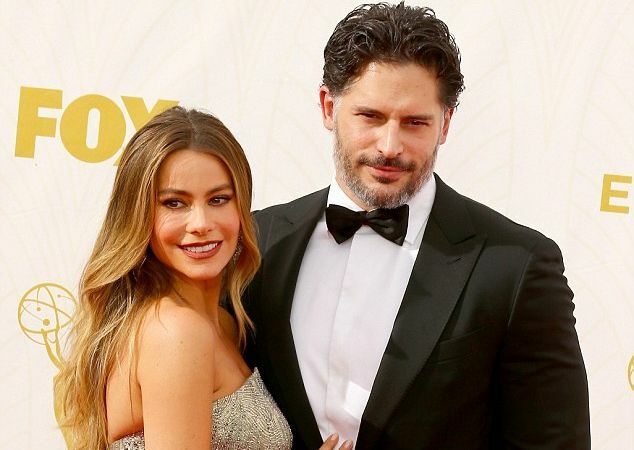 Saying previously that she’s always been “very, very specific and very choosy – very choosy – about what I do with my body and who I want to share that with,” her big announcement about her diet secrets must mean she’s a serious fan. If you're curious to see results like B, the 22 Day Revolution can be ordered online. The Oscars red carpet is a cut-throat place as E! 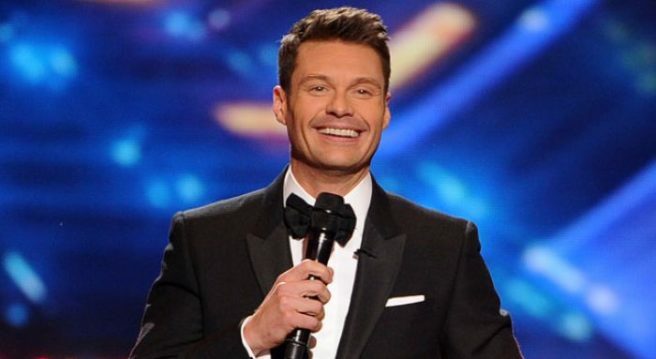 host Ryan Seacrest proved yesterday in no uncertain terms! Ryan was scouting for celebrities to interview before the ceremony when Naomi Watts' publicist all but pushed the actress in his direction, saying, "Ryan, I have Naomi!" The host clearly didn't deem poor Naomi famous enough though, as he shunned her in favour of Whiplash star Miles Teller, shaking his head at Naomi's publicist as he did so. Ryan must have felt bad later on, as he did come back to Naomi for a chat, asking her about (what else?) her pre-Oscars diet. Although Naomi had been pictured on Instagram just hours before holding up a homemade frittata, she admitted that she hadn't eaten much of anything that day. "'I’m hungry on days like today because you usually have starved yourself," she said. Well… at least she's honest! Although she was not up for any awards herself, Naomi's recent film Birdman came away with the gong for Best Picture – so all in all not a bad night! 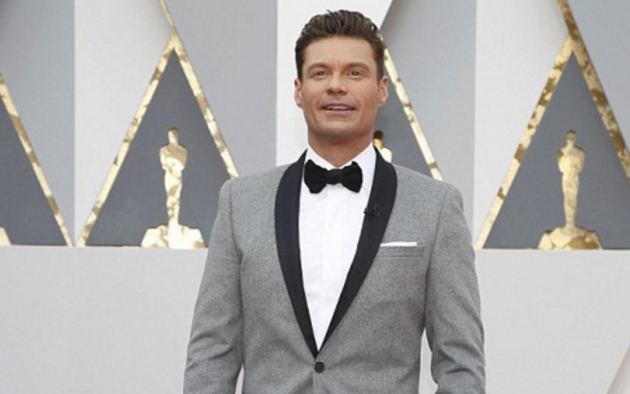 It looks like it’s all over for Ryan Seacrest and his model girlfriend, Shayna Terese Taylor. According to reports, the couple called time on their romance because 40-year-old presenter Ryan wanted to be single. The American Idol star and 23-year-old model Shayna had been dating for about a year-and-a-half. The rumour mill was set in motion earlier this week when Ryan stepped out to the GQ Men of the Year party in Hollywood alone, later being spotted getting cosy with a mystery blonde. The pair had also been spotted looking loved-up on a trip to London only recently. Ryan was previously in a relationship with actress and dancer Julianne Hough, with the couple splitting in March 2013 after three years of dating. With Summer in full swing, it appears the American TV presenter feels as much pressure to get beach-ready as the rest of us! But what bizarre diet has Ryan resorted to in order to get in shape? What did Adam admit to doing before he proposed to Behati? Adam Levine has opened up for the first time about his proposal to his fiancée, Behati Prinsloo. 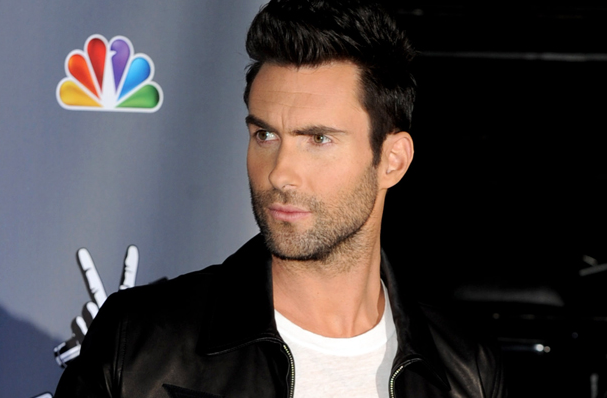 Adam revealed to Ryan Seacrest that he asked Behati’s dad’s permission before proposing to Behati. The Maroon 5 singer admitted that he was nervous going to her dad but said he preferred the traditional route when came to popping the question. The couple are believed to be getting married at a private location in Mexico this July. Miley Cyrus has finally spoken about her “scary” illness, which forced her to cancel many of her March tour dates. The 21-year-old singer was on the Ryan Seacrest show, when she admitted being rushed to hospital was a “scary time” for her. The Wrecking Ball singer said, that despite being very sick in hospital, she still wanted to perform, but doctors wouldn’t let her. Miley revealed she is finally on the road to recovery but, still needs to be careful as her illness could return at any time.